The world moves faster than it ever has before! We're a hurried people. It's not just the miles per hour that makes our lives so busy, it's our driven hearts. But if we're going to live as healthy and whole human beings, we must learn the unforced rhythms of grace. 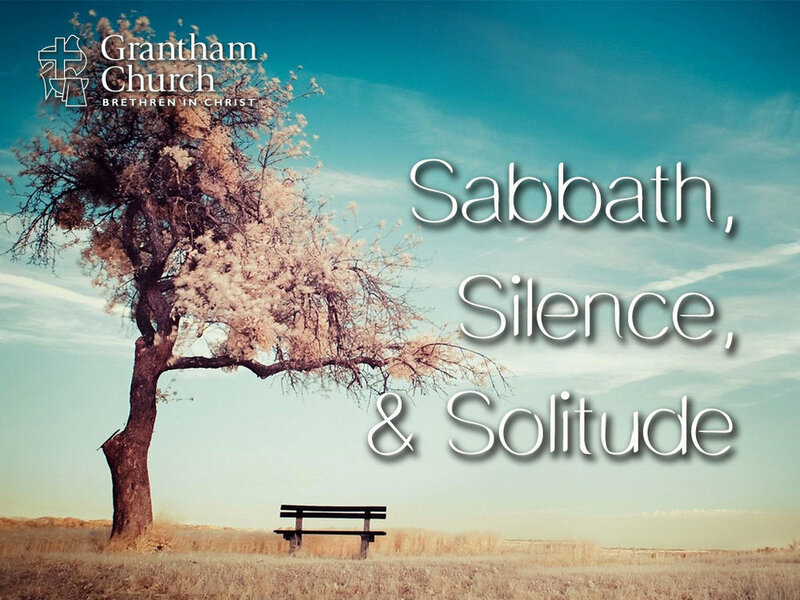 In Sabbath, Silence & Solitude, Pastor David shares about the true meaning of keeping Sabbath and how Jesus shows us that honoring Sabbath is for our own good.